Now available! 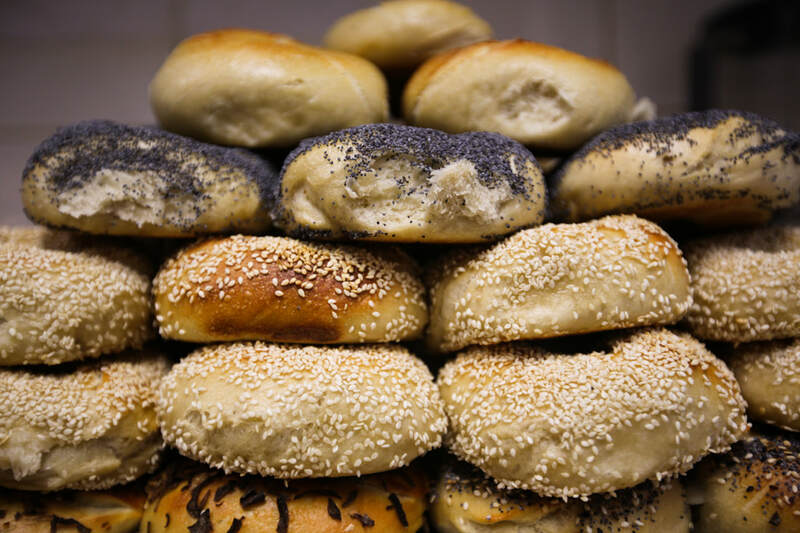 Show someone you care and give the gift of bagels! 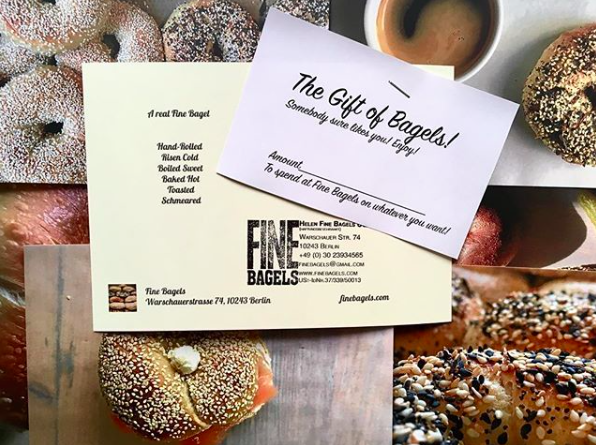 Gift certificates for Fine Bagels! 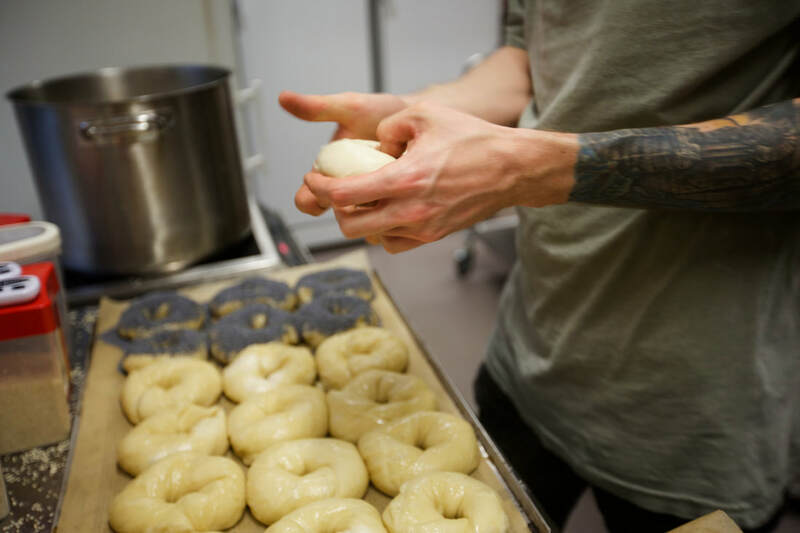 An overnight proof, rapid boil, and hot bake give our bagels their authentic old-fashioned flavor. 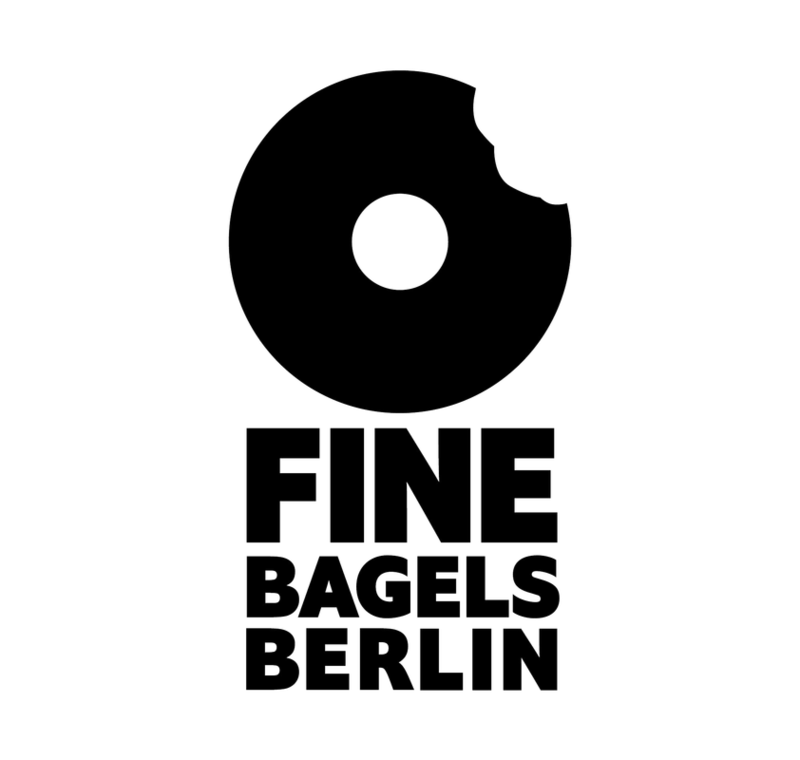 Fine bagels are made in small batches using a traditional recipe. Each and every one is hand-rolled. In the cafe, you'll find all the old favorites: lox, a variety of cream cheeses, whitefish salad, pastrami, and more...as well as a wide variety of vegan and vegetarian options.